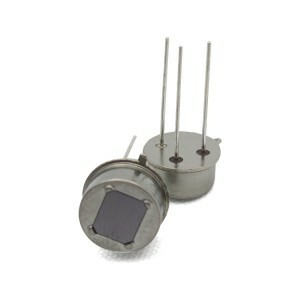 This is a stable and highly sensitive sensor that can detect infrared radiation at longer distances. It is suitable for application such as security systems and light switch control. This infrared sensor features stability, high sensitivity, has wide angle and can detect infrared radiation at longer distances. 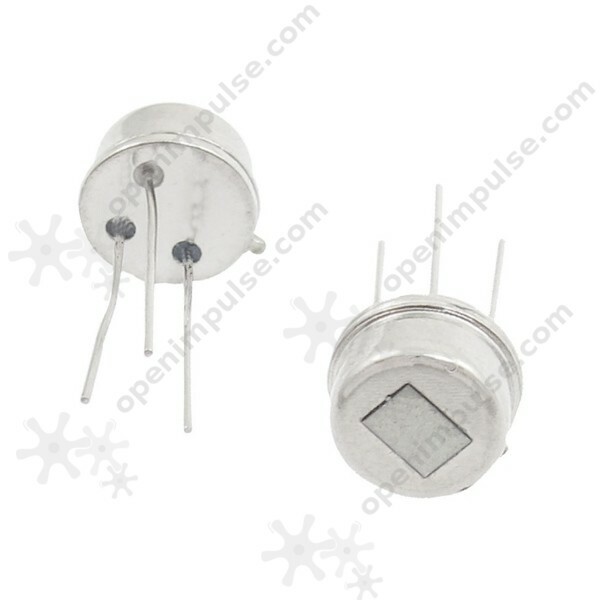 The mechanism of sensing is based on the change of pyroelectric material’s polarization with temperature. 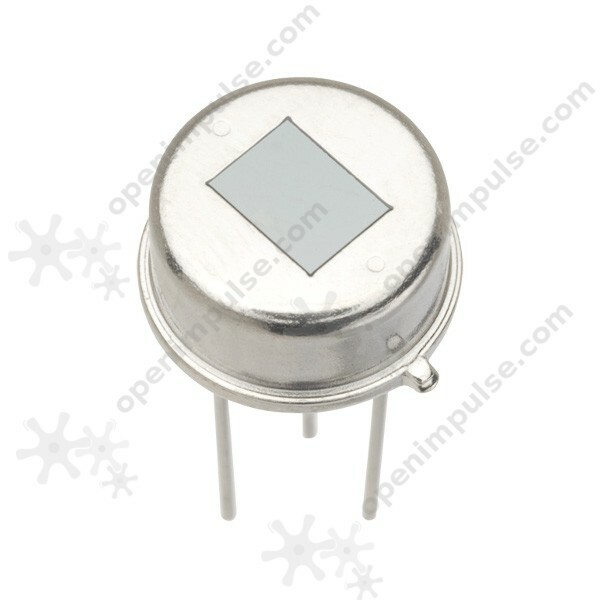 Thus, the sensor can be used to applications like security systems, light switch control and the like.